Looking to sell a house, unique property, industrial property, or commercial property fast? 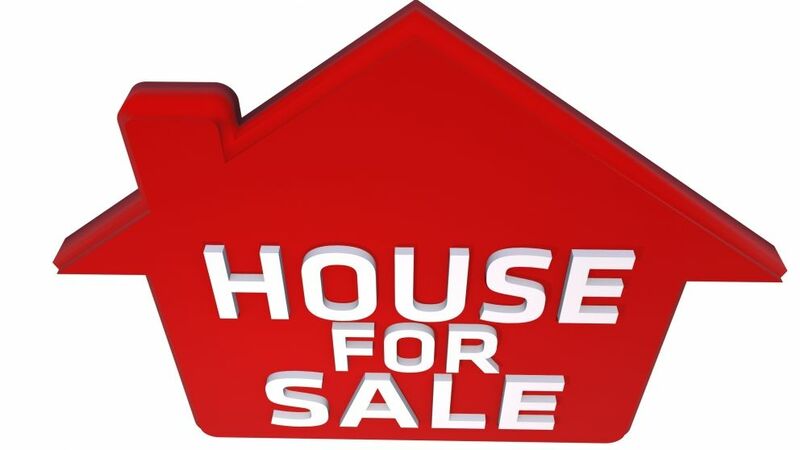 Traditional selling of real estate is time consuming for both the buyer and the seller. When you have to negotiate over price, terms, and contingencies the time frame can last years. This can be frustrating to a lot of sellers. If you are looking for an alternative, an auction could be the perfect way for you to get that property off your hands without the wait. But selling a property through auction can be scary if you don’t have the proper guidance. Luckily we are here to help you as you find your way through this process. There are a couple things that sellers should know when putting a property up for auction. As a seller you want to make sure that you find an auction company that will invest the time into your property. You want to find a company that will sell in the shortest time frame, with the least inconvenience, and for the best possible price. At Fortna Auctioneers and Marketing Group that is exactly what we set out to do. When you get in contact with an auctioneer, you want to make sure they can work towards all your goals and take care of all your needs. You want to make sure they are able to know your property as best they can and market it accordingly. Michael Fortna thinks the most important thing for a seller to know about real estate auctions is that the auction method of marketing a property is without a doubt the purest method of establishing a true market value. At Fortna Auctioneers and Marketing Group, this is done by using explosion marketing then crystallizing those buyers to the auction. These buyers access the auction both in person and through online bidding. Setting a particular time for these auctions creates an extremely transparent atmosphere.